After months of work, I’ve finally finished a second painting of Jimi Hendrix. Unlike the first, this one is for sale. 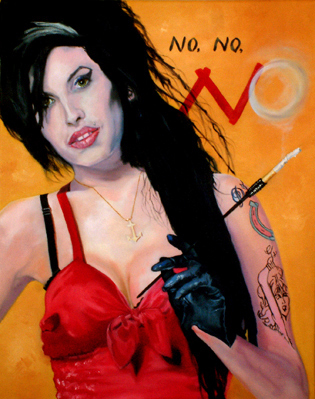 Painted in oils on canvas, it measures roughly 600 mm x 500 mm. Enquiries to: chrisniblock@hotmail.co.uk. 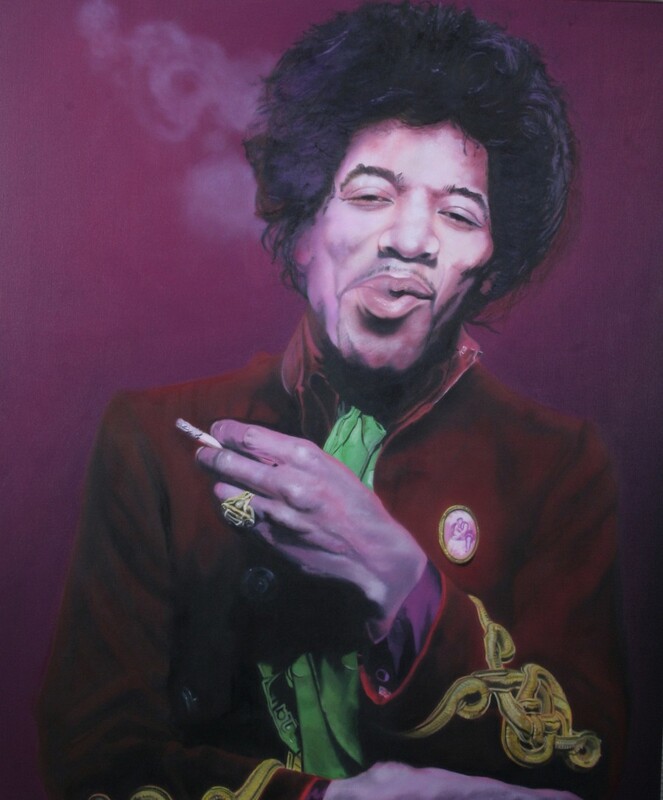 If Jimi isn’t your favourite, I’m happy to accept commissions for other rock stars, screen goddesses and even your dear old uncle Fred! I think this comes across in this picture, as does Hendrix’s sense of humour. Some of Gered Mankowitz’s portraits are now part of the permanent collection of the National Portrait Gallery. Some sample tracks for those who haven’t been to see me at Housmans yet. Hangman Recorded by Peter Paul & Mary but perhaps more surprisingly by Led Zeppelin! Summertime My own arrangement of one of the best known songs from Gershwin‘s Porgy & Bess. Knockin’ on Heaven’s Door Feel like that most mornings until I’ve had a cup of tea! 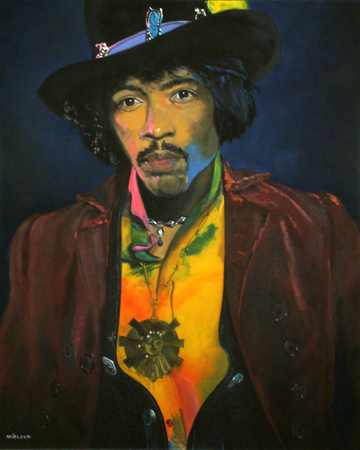 I painted this portrait of Jimi Hendrix back in 2006. It’s based on a photo from the album sleeve of Electric Ladyland. 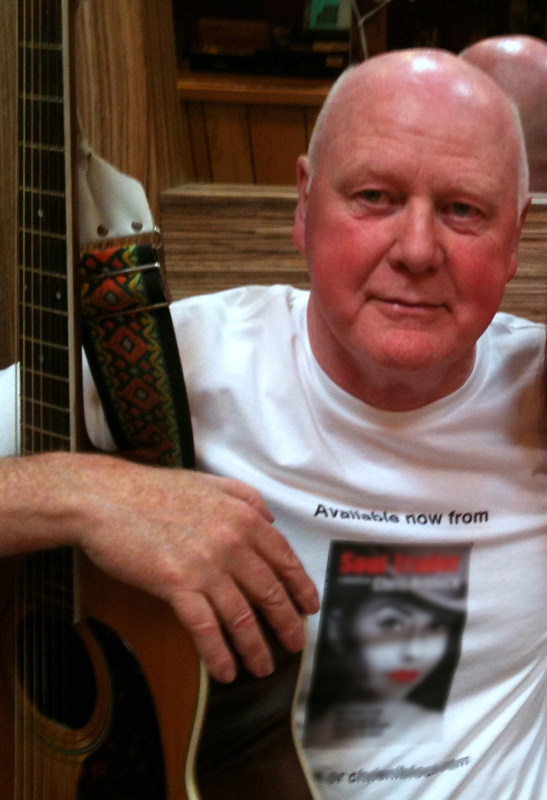 I could have sold it several times over but I had already made a present of it to my partner Maggie. Accurately rendering the colours and textures of the outfit Hendrix was wearing proved to be the hardest part for me. The outfit consists of what appears to be a velvet jacket, worn over a black, leather waistcoat and shirt of many colours which subtly blend into one another. It took many hours of work to get it right. 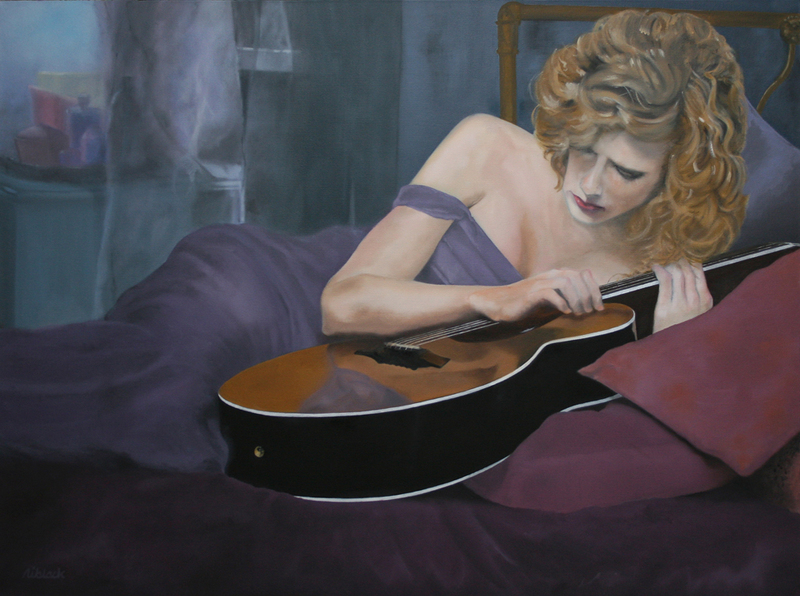 This recently completed painting is based on a photograph of Taylor Swift, the American country pop singer/songwriter, musician and actress. In order to give it a ‘bluesy’ feel I changed the colour palette, substituting the colder shades of blue and purple for the original’s much warmer tones. You are currently browsing the archives for the art/music category.